The RPSS product and service expertise is built on the solutions and strengths of our industry-leading partners. 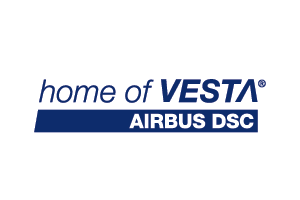 Airbus DS Communications has been serving the communications needs of public and private sector organizations for over four decades. 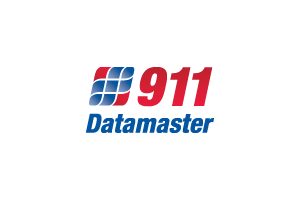 911 Datamaster can provide the tools to achieve outstanding data quality, comprehensive data and transaction reporting, and superb real-time communication, regardless of the size of the 9-1-1 authority. 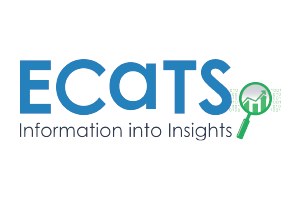 ECaTS is the first universal 911 Call Reporting System that leverages the ubiquitous nature of the Internet to provide secure, real-time reporting to the 911 industry. 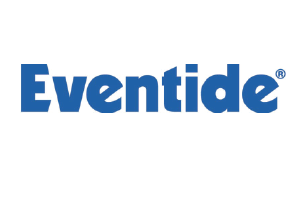 Eventide NexLog Communications Recorders and software are designed to meet the specialized needs of critical communication users. 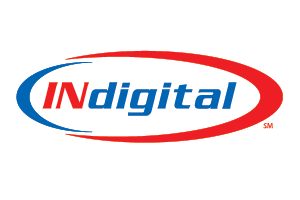 INdigital’s mission is to provide innovative telecom services that are market leaders in the government and business sectors. 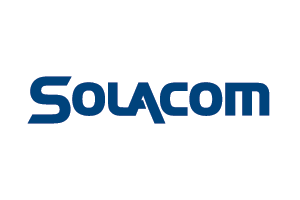 Solacom is among the world’s foremost technology experts with robust, field proven critical communications solutions for everything from small 2 positions to complete statewide next generation solutions.